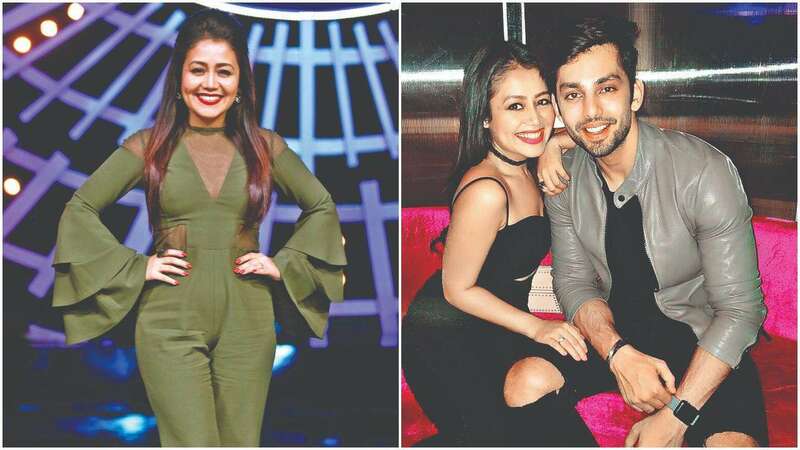 Feb 10 (AZINS) Neha Kakkar is one of the singers who had public fallout with her former beau in the recent times. She was dating Yaariyan actor Himansh Kohli. The singer is often termed ‘heartbroken’ till date, and she confirmed the same by saying she is ‘not open to love again’. Making family and friends her priority now that she doesn’t have to devote time to her boyfriend, Neha confirms that she’s in a happy phase. She also reasoned that Himansh complained of not giving him time despite her dedicating time and energy behind a person who did not deserve it. “Thankfully, I have moved on from this bad relationship. I am really in a happy space now. I have realised that my family is more deserving than anybody else in my life. I am happy with whatever happened because that made me realise the importance of my family members. With this bad experience, I am not open to love again. As I said, I am happy to be single!” she added. Neha and Himansh got to know each other better through a music video ‘Oh Humsafar’. Post their break-up, it is being speculated that Neha dedicated her version of ‘Tera Ghata’ to Himansh.